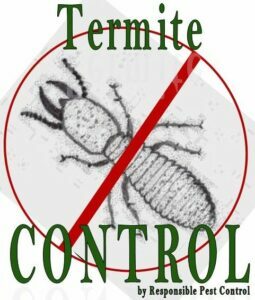 Responsible Pest Control Queen Creek AZ GUARANTEES control of pests like: Scorpions, Roaches, Spiders, Crickets, Earwigs, Ants, Termites, Bedbugs etc! Delivering GUARANTEED pest control with responsible methods for the safety of family & pets! At Responsible Pest Control Queen Creek, CUSTOMER satisfaction COMES 1st! 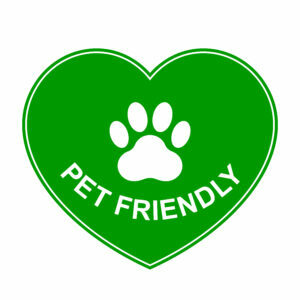 We GUARANTEE effective treatments with special care for the safety of your family & pets! If you EVER have a pest problem between regular services, give us a call and we’ll schedule you for a re-treatment right away at NO COST to you! 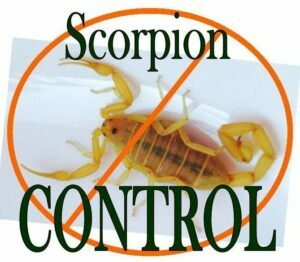 Responsible Pest Control offers the BEST SCORPION Control in Queen Creek AZ! We GUARANTEE every service because we’ve DONE OUR HOMEWORK! Because we have OVER 25 yrs of Pest Control experience, we have the EXPERTISE to resolve & prevent any pest problem! So we can provide targeted pest control to treat pest problems at their source and PREVENT future infestations! Join 100’s of HAPPY CUSTOMERS living Pest FREE in Queen Creek AZ! CLEAN CUT, experienced & courteous Queen Creek Pest Control Pro’s. Premium products: highly EFFECTIVE very low toxicity/odor. We respect your home & wear BOOTIES when treating inside. SPIDER WEB sweeping under 1st story eves. Courtesy CALLS a day or two before service. Local Pro’s familiar with pests in Queen Creek. Responsible Pest Control Queen Creek – Providing GUARANTEED Pest Control with specialized products and responsible treatments for the safety of your family & pets! If you ever have a bug invasion, for any reason, between regular services – Give us a jingle and consider it done! We’ll get you on the schedule for a re-treat right away, at no extra cost to you! So join 100’s of happy customers living SCORPION and pest FREE in Queen Creek AZ! Because 100% customer satisfaction is our goal, We’re working to provide you with SUPERIOR pest control service by: Applying only premium products, Using RESPONSIBLE application methods, Utilizing our 25+ years of experience, Continuing EDUCATION & training, & paying attention to the DETAILS of your home. Most homes in Queen Creek are relatively new, and construction started with a soil treatment for Termite Colonies underground. Those Termite treatment generally last UP TO 5 years. We recommend a Termite Inspection each year, and Queen Creek Termite Treatment every 3-5 years thereafter. 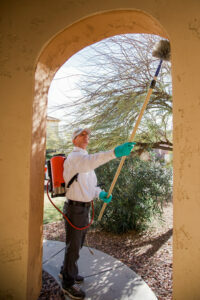 Responsible Pest Control Queen Creek AZ – Making Happy HAPPY CUSTOMERS in Queen Creek AZ & surrounding areas.